The NHS does not seem to offer anything as simple as a mission statement on its website, preferring instead to outline seven principles and a longish list of values. Nowhere among these can I find the words, “To make the nation’s flesh creep, like the Fat Boy in The Pickwick Papers”. 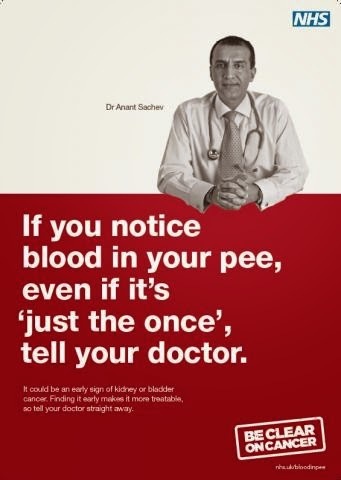 Yet that is undoubtedly the effect on me of their current advertising campaign: “Be Clear on Cancer”. I nodded knowingly as I watched the TV ad showing that bloke picking up his indigestion pills every time he left the house. Then came the punchline: “If you suffer heartburn most days for three weeks or more, it could be a sign of cancer”. Stone me, I’ve suffered heartburn most days for at least 25 years. I felt an urgent need to kick the hearth to make sure that I wasn’t already dead. I was about to pick up the phone and make an appointment with my doctor, when I remembered three salient facts. First, he already thinks – with some reason – that I am Northumberland’s biggest hypochondriac. Secondly, he has prescribed me some pills for heartburn, which I take nearly every day, and presumably wouldn’t have done that if he suspected I was suffering from cancer. Ever since a colleague died of skin cancer many years ago I have been boring my local medics into catatonia by subjecting every new bodily growth (apart from my disgustingly expanding stomach) to their informed inspection. 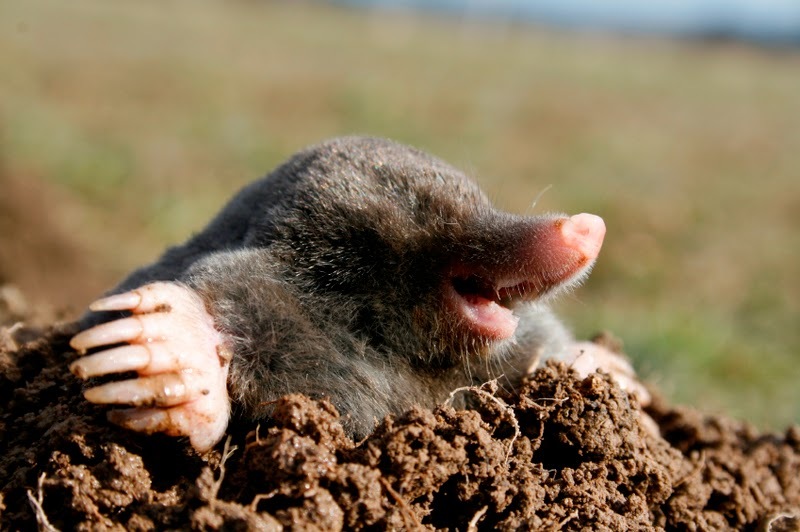 Once the legendary and now retired head of the practice looked at the single word “Moles” on my record card and delivered a very full disquisition on the state of his lawn, before asking why I was bothering him with my problem, rather than a pest controller. I don’t think he was trying to be funny. The problem with running advertising campaigns encouraging more people to go to their doctor is that those who prick up their ears will be alarmists like me. No doubt reinforcing the GPs’ inclination to treat such worries with suitable scepticism. In recent years I have known two people who went to their doctors convinced they were suffering from brain tumours. Both were repeatedly informed that they were imagining their ailments and advised to relax and stop Googling medical websites. One is now dead, and the other happily in remission following brain surgery and chemotherapy. We shall never know whether a less sceptical initial response would have made any difference to these outcomes. Perhaps the time is ripe for a full merger between the NHS and the Daily Mail, so they could focus their mighty combined resources on frightening the living daylights out of us. To give just a few examples from the last two weeks alone, eating too much protein is as dangerous as smoking 20 cigarettes a day; while eating too much sugar will kill us (though fat, which “experts” been telling us to avoid like the plague for decades, turns out to be not so bad after all). Even the salmon the authorities have been advising us to tuck into with gusto, because oily fish is good for you, turns out to be contaminated with microscopic amounts of DDT. Which pose no known risk to health, but when has that ever stood in the way of a screaming headline? I am old enough to remember when DDT was hailed as a saviour for controlling malaria. Then people started worrying about its impact on wildlife and side-effects like cancer. That’s reputations for you. Up one minute, down the next. Just look at fat and sugar. The key facts are that we’re all going to die of something, and the best way of deferring that unhappy day is to eat, drink and do all things in moderation. Oh, and please don’t trouble your doctor unnecessarily. He’s almost certainly got quite enough on his plate dealing with hysterical mole-watchers.